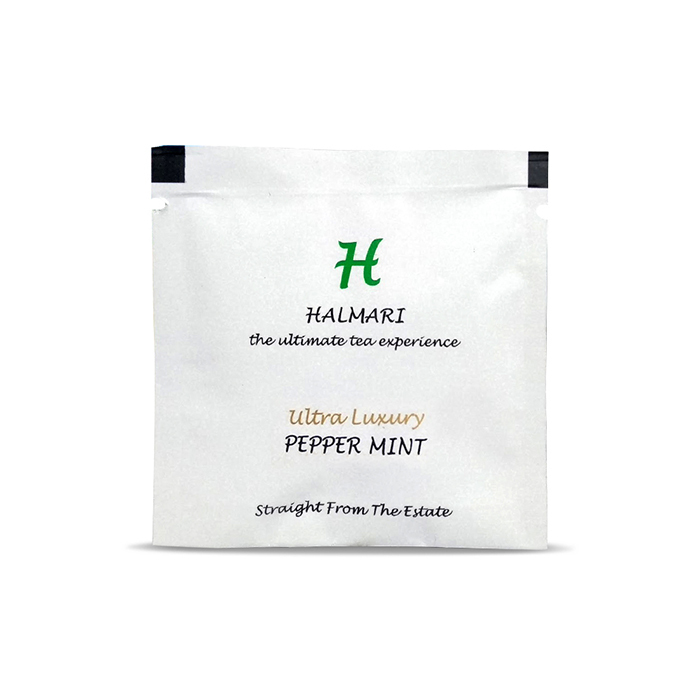 Buy Peppermint Tea Online to Enjoy a Delightful Sip and Relax Your Mood! 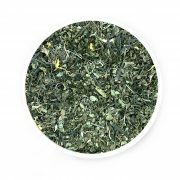 Buy peppermint tea leaves which work as herbal elixir soothing all digestion problems. 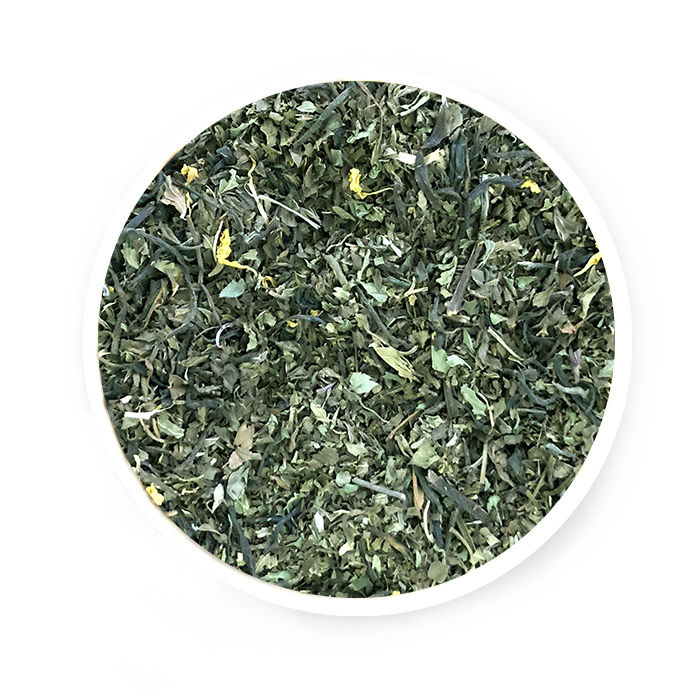 Known as the “Stomach healer” popularly, this tea aids in solving stomach issues like stomach pains, cramps, aches, indigestion, heartburn, etc. 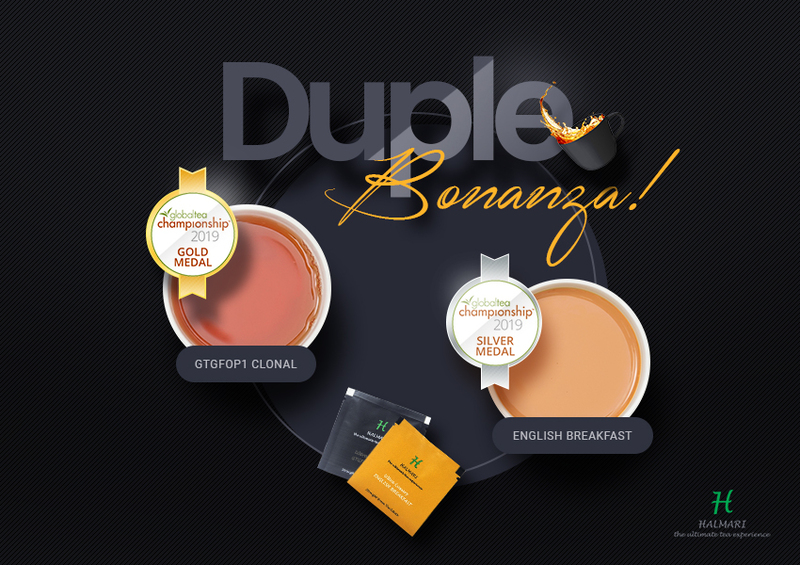 With medium caffeine content, serve 1.5g-2.5g after brewing it for 3 to 5 minutes. Store the tea at cool dry places to obtain best result. 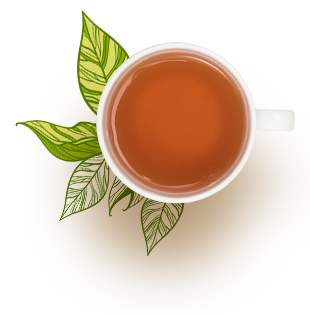 Buy loose leaf peppermint tea now to whisk away any kind of stomach ails which may otherwise disrupt your entire day! My morning remains incomplete without this minty fresh brew. A new flavor and very appetizing. Doesn’t just taste good, but it keeps my stomach cool too. I recommend this as an ideal summer beverage. 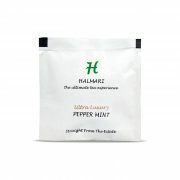 I was skeptical in the beginning, but the peppermint hint of this blend simply acted as a soothing balm on my stress. Glad I tried out Halmari. 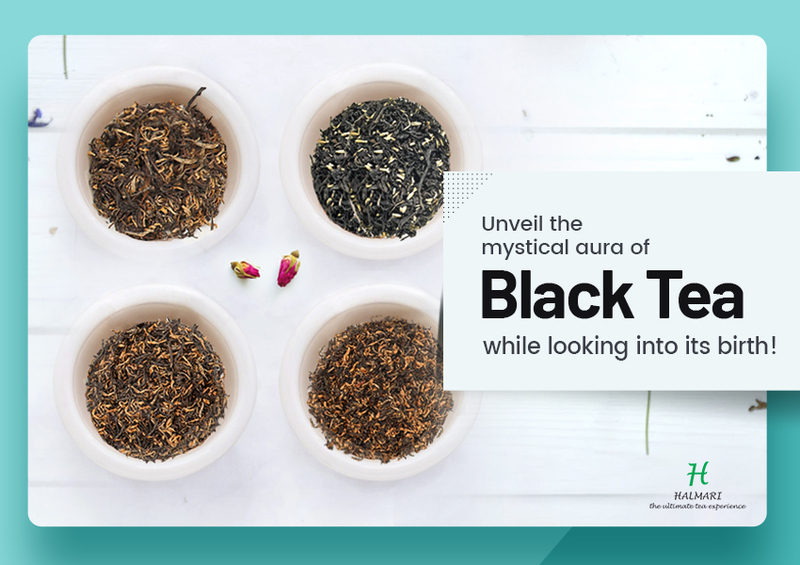 How Did the Elusive Black Tea Bring a Revolution to the World?